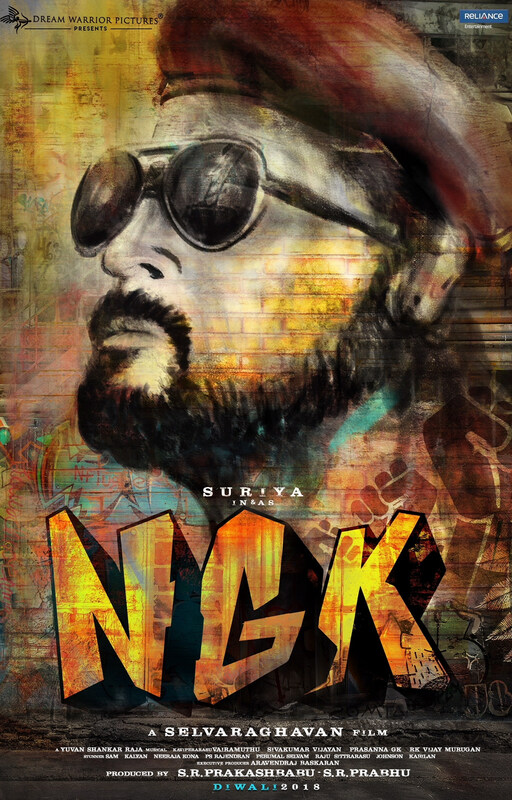 Suriya starrer NGK directed by Selvaraghavan will hit the screens on Deepavali. The team has begun the last schedule shoot for the flick and is progressing at a rapid pace. Rakul Preet Singh plays the female lead in the film. Sai Pallavi also plays an important role in the movie. Yuvan Shankar Raja is the music director for this thriller flick. Now the makers of the film have tweeted that the next update on the movie will be on July 23 which happens to be Suriya’s birthday. The team is probably planning to released the teaser of the movie on that day. Watch this space for more updates. Nayanthara to clash with Rajini and Ajith?